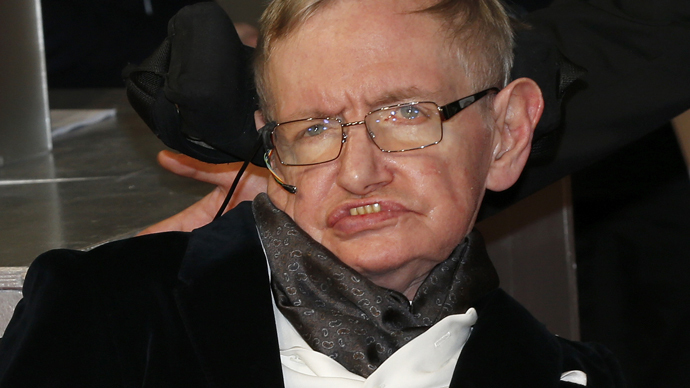 World-renowned physicist and author Stephen Hawking has expressed concerns over imminent cuts in funding for talented academics with serious medical conditions that could harm their progress in research. “I wonder whether a young ambitious academic, with my kind of severe condition now, would find the same generosity and support in much of higher education,” Hawking said at a dinner that marked his 50th year as a fellow of Gonville and Caius College at the University of Cambridge. “Even with the best goodwill, would the money still be there? I fear not,” the 73-year-old professor added. Back in 2008, Hawking warned that £80m ($122m) of grant cuts could put Britain’s position in the international scientific community under threat. He said, “These grants are the lifeblood of our research effort; cutting them will hurt young researchers and cause enormous damage both to British science and to our international reputation,” according to the Guardian.